Final Fantasy IV Minecraft is the remake of the FFIV world at a realistic 1:1 scale. Set briefly after the end the FFIV, the universe is recreated down to every town, dungeon and mountain in the game. Join one of six kingdoms and build a town, build anywhere within your nation’s borders in your own designated spots. Join or create a faction, raid opposing nations, assist allying nations and fight world bosses for a chance to use the Castle as HQ for the top faction in the respective kingdoms, who summarily meet in the Arena on Beret’s island where PvP matches are held. Upon choosing a kingdom, you spawn in your respective capital, given a standard set of supplies, ability to pick your job and set out to join a town that flies the colors of your nation or build your own empire from the ground-up with friends and allies. Complete quests and level your character as you travel across original locations in dungeons such as the Ancient Waterways or Mount Ordeals to fight world-bosses that guard chests. Visit the original towns and locations of the game from the arid deserts of Damcyan, thick forests of Troia, and mountains of Elban to the realms of the Lunarians on the Red Planet, the dwarves in the Underworld or the Eideloneons in the Feymarch. This project aims to reimagine the FFIV world in a realistic setting of the aftermath of the original game and interlude constructed by the lore and with mention to the Settei Shiryou Hen text. This site also serves as a compendium for Final Fantasy IV – game, lore and server. Build a town or lead a faction for your nation & more! Final Fantasy IV (ファイナルファンタジーIV Fainaru Fantajī Fō) is a role-playing video game developed and published by Square (now Square Enix) in 1991 as a part of the Final Fantasy series. The story follows Cecil, a dark knight, as he tries to prevent Golbez from seizing powerful crystals and destroying the world. However, all is not as it seems, the Cecil’s king orders him on a morally-questionable mission along with his companion, Kain Highwind, a top-tier Dragon Knight. It is later revealed that Lunarians are involved in the ploy and Cecil and company must venture from the Underworld to the Red Planet to confront their impending battle with the malicious Zemus who believed Earth to be corrupted and deserved to be destroyed. 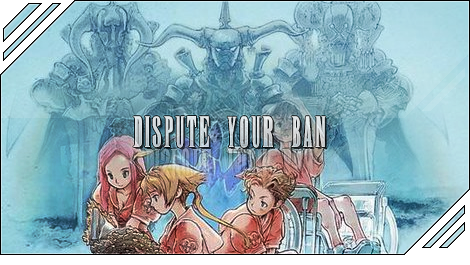 First read over the content provided on the site and look over the maps to familiarize yourself with the FFIV lore and the protocol of this server/forum. II - Pick a kingdom! III - Register an account! 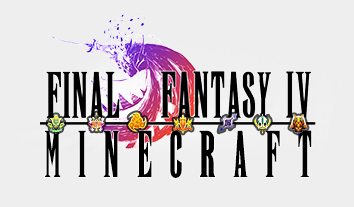 Register an account on the forums to keep up-to-date with FFIV Minecraft updates and news! Discuss with your fellow nations, barter, plan raids on bosses with your faction or even other opposing nations! Be sure to check the political map before raiding, please. IV - Log in and play! Please note the server is currently not active at this time. 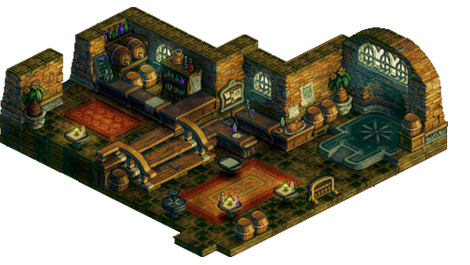 To decrease development time, your input is greatly appreciated over at the forums! Click the button bellow to visit and post, discuss the latest Minecraft, Final Fantasy and server news!